One thing we’ve never been short of in our twenty year marriage is adventure. One of my favorites happened in the winter of 2011, and it all started with an ad spotted in the local paper: “Team of Mini-Mules, Complete with Harness and Wagon”. 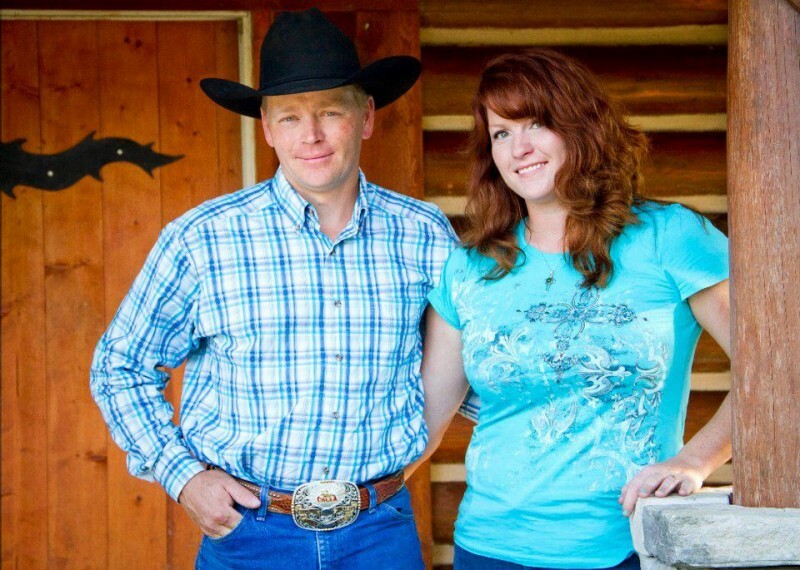 Our close friends, Wes and Melissa, already owned several mules, which they loved dearly and thought highly of. When Wes spotted the ad he decided this one-of-a-kind opportunity warranted investigation. So on a cold early December day the four of us packed into a vehicle and did just that.